Even though Miguel scheduled performance got rained out for him at Northwestern University, that didn't stop the R&B singer from showing love to his Chicago fans. Yesterday, he took to social media that he still wanted to perform and he even asked his fans to give him suggestions on a venue. "...bummed we couldn't play NW university today, trying to find a small venue to pop and play for the fans here...Any suggestions downtown Chicago? Leave it in the comments #WILDHEART"
Later Saturday evening, Miguel took to social media again and he announced that he was doing a free show for his fans and to meet him at Joe's on Weed St. During the pop-up performance, Miguel played some of the crowd's favorite and he even brought out A$AP Ferg and Chicago's own Chance The Rapper as surprised guests. Check video after the jump courtesy of GalloTheGuyYouKnow. Earlier today, Music veteran John Monopoly presented The Go ILL A&R Major Label Showcase in his hometown, Chicago. The event took place in the City's West Loop at Red Kiva and it was put on to highlight new aspiring talent and it featured Executives from major labels along with A&R's as well. 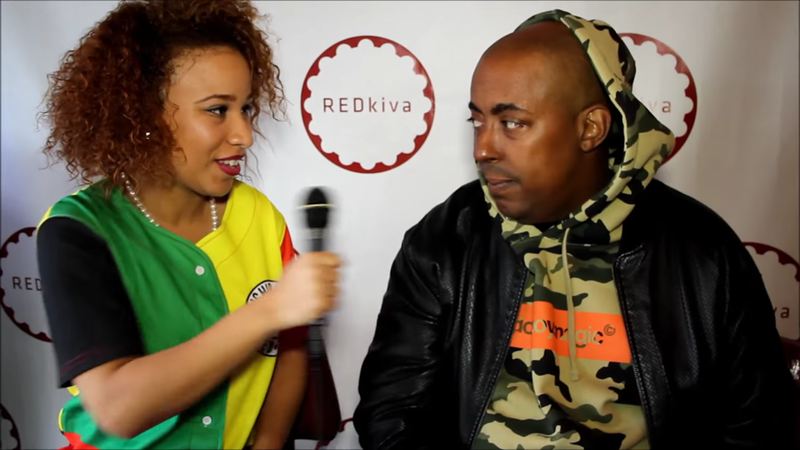 During the event, our very own Bri Smith caught up with Monop and talked one-on-one with him about his Go ILL Showcase, being an advocate in Game/Young Thug beef and his plans for the future. "So I'm doing a lot of stuff in the digital space and I'm kinda moving away from music management. I'm probably going to be retiring from management and the whole label thing on my 40th birthday. So, really just consulting and empowering young managers, young labels, and young executives. And that's really my passion now and doing a lot of work in the community as well." John Monopoly also talked about his upcoming event, Monopoly Fest 2015, which is coming up in September. 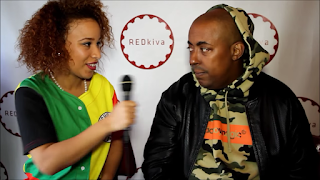 Check full interview below and catch Go ILL A&R Major Label Showcase on our blog. Last week, over the holiday weekend, Drake kicked off his highly-anticipated six day Jungle Tour in Houston, TX with opening act Future. Last night, Drizzy continued his run when he stopped in Chi-town with the third date of the tour at the United Center. During the show, Drake went through a long list of hits, including songs from his current project, If You're Reading This It's Too Late. After the show, Drake joined his good friend @ClarissaChicago for his official afterparty at SHAY in Downtown Chicago, which you can view after the jump. 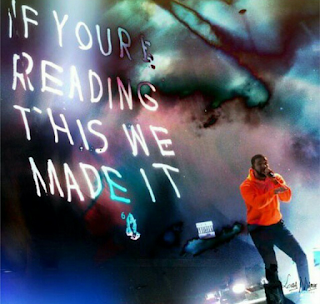 Drake's next stop will be in Canada on May 31. While traveling on tour with Nico and Vinz, R&B singer Sebastian Mikael recently stopped in Chicago for a performance at the House of Blues. 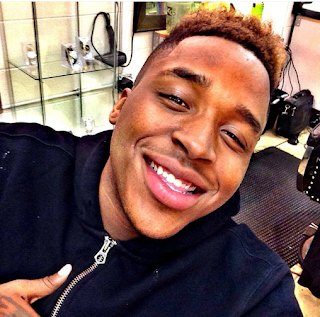 During his visit, Chicago's own Bri Smith caught up with the Slip-N-Slide's recording artist to talk one-on-one with him about his music background, new projects, women and more. 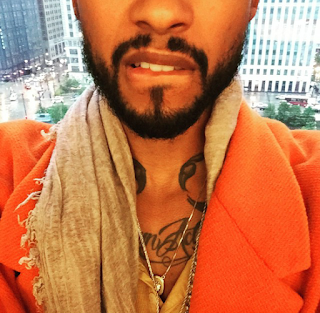 She also got him to open up about people on social media comparing him to Miguel. "I haven't really been hearing too many comparisons, to be honest. Like, if I would hear it, I would take it as a compliment. But I don't really think about it or I don't hear it too much, you know." Later, Sebastian spoke on his relationship with Wale and possibly working with artists from Chicago. "As far as Chicago, I'm a big fan of a lot of Chicago artists. I'm a big fan of King Louie. 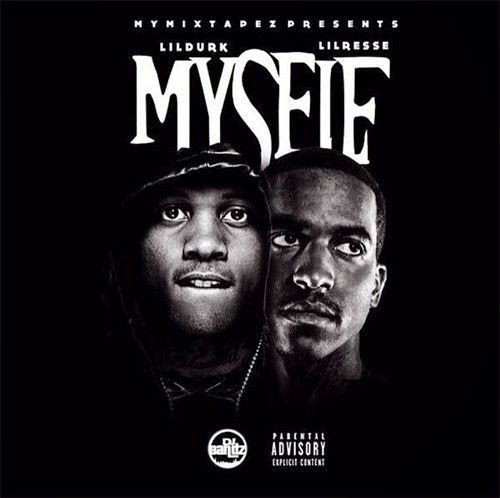 Um, I'm a fan of Lil Durk. You know, its a bunch of dope artists out here, its a movement you know, so anytime there's a movement, you know I respect it. Spenzo, he's another kid. We actually were under the same management but we linked up like way back when he first came out with his single "Wifer." We linked up and did a bunch of events and stuff like that together, so he's like the lil bro, he's mad cool. I mean, any artists out here that's down to collab, I definitely would like to collab with. 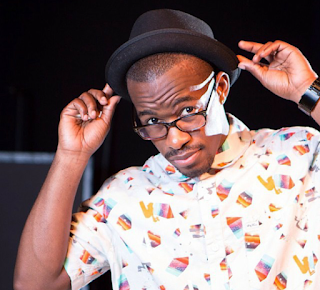 Chance The Rapper is actually somebody I can definitely see myself working with, you know in the future." Meanwhile, Sebastian is currently working on a new project but for now, check out his interview below. [New Music] Danni Gurl "No Extra"
Coming up in the game, she started out as a hype girl for Chicago own Chella H, but now, Danni Gurl has branched out and moved on her own. Today, the Chicago rapper has been spotted doing shows and she has two mixtapes under her belt alongside her on t-shirt line. 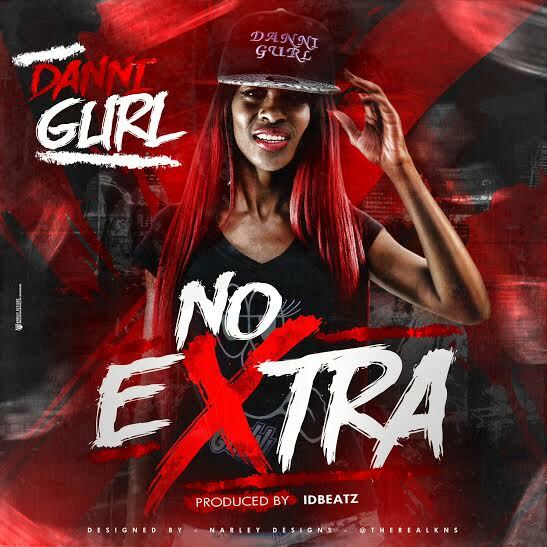 Now, Danni Gurl releases a brand new track for the streets called "No Extra" and its produced by IDBEATZ. Take a listen below. 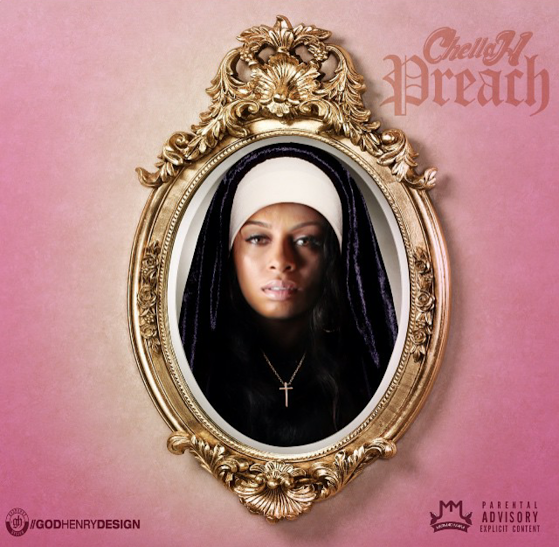 Chella H Set To Remix Young Dolph's "Preach"
Gearing up for her forthcoming project No Filter, Chella H continues to heat up and make noise for the streets. Last week, the Chicago rapper was featured on Soulja Boys brand new track called "Fleek," and now, she's set to release a remix of Young Dolph's underground track called "Preach." Chella took to social media with the news today, but she didn't give no indication when its coming out nor did she reveal what project it will land on. Until then, check out Dolph's original version below. Back in April, Chicago media personality, Loni Swain, shared with her followers on social media that she was embarking on a new venture with CLTV called The Loni Swain Show. The 30 minute-weekly show highlights positive images from Chicago and it features people who are making a difference. Over the holiday weekend, Loni kicked off a new episode on CLTV and it featured Add-2. During his appearance, the Chicago rapper performed "Stop Play Rewind." which is taken from his album Prey For The Poor. Watch the performane below and don't forget to catch The Loni Swain Show on CLTV. 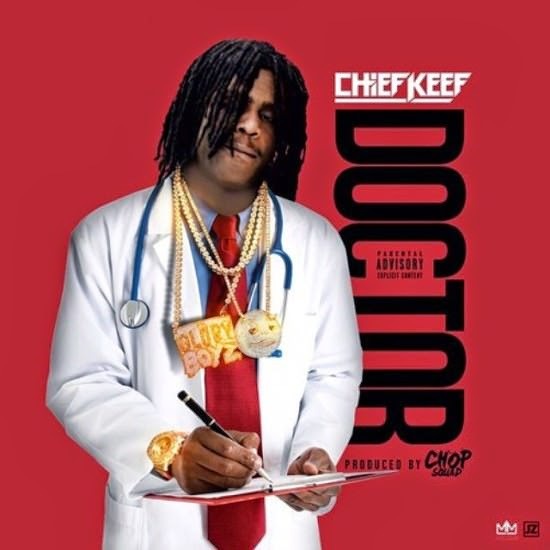 [New Music] Chief Keef "Doctor"
Just what the Doctor order, a new track from Chief Keef. Today, the Chicago rapper delivers a brand new track and its produced by ChopSquad DJ. Take a listen below and don't forget your comments. 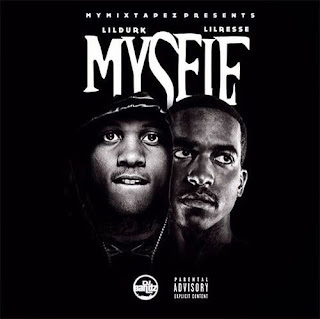 [New Music] Lil Durk x Lil Reese "Myself"
Even though we're only a week away before Lil Durk releases his Def Jam debut album Remember My Name on June 2nd, he releases new music to hold you over. 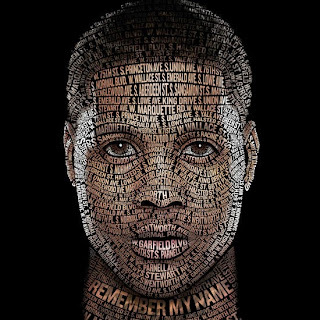 Today, Durk collaborates with his fellow Chicagoan, Lil Reese, to give us a new joint called "Myself" and its ready below. Press play. 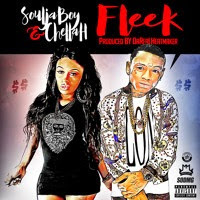 Last week, Soulja Boy released his latest new mixtape Swag on the internet and one of the stand-out tracks on the project was a song called "Fleek" featuring Chicago's own Chella H. Today, we get the official CDQ version and it has no tags. Take a listen below and don't forget to leave your comments. [New Video] D Low "Turn My Music Up"
Respectfully known as the "Bop King of Chicago," D Low is back on the scene and ready to kick off the summer with his latest dance visual called "Turn My Music Up." 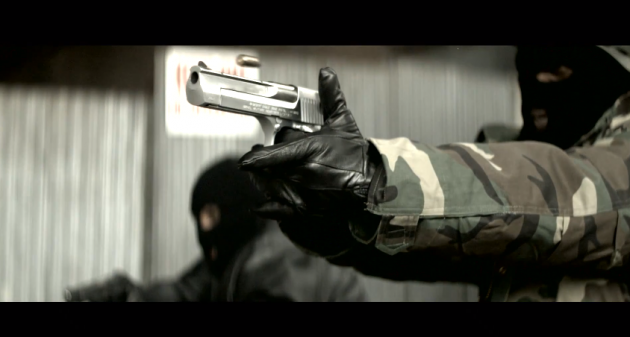 The video is shot by Forman James and its produced by Mudd Gang. Check out the video below and don't forget your comments. 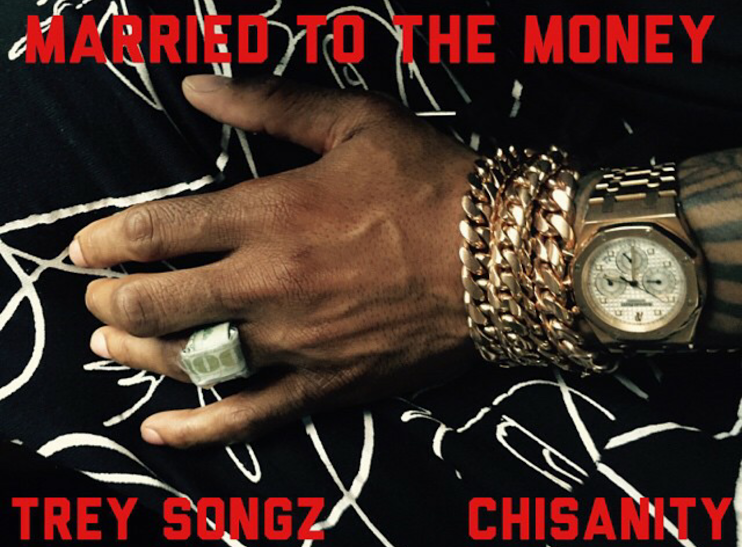 It was back in February, we first caught wind of Trey Songz teaming up with his new artist Chisanity on a leaked track called "Real Ni**az" and today, he joins the Chicago native again for a new collabo effort called "Married To The Money." Take a listen below. Trigga: Reloaded LP drops June 23rd. [New Mixtape] King Louie "Drilluminati 3: God of Drill"
It seems everybody is dropping surprise projects theses days and now, Chicago rapper King Louie joins the list with his third installment of the Drilluminati series. The God of Drill mixtape contains 16 new tracks and it include features from PARTYNEXTDOOR, Fetty Wap, Dreezy and more. 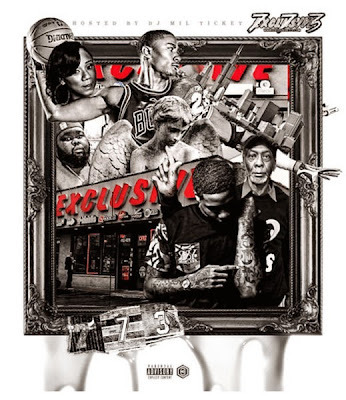 Check out King Louie's new mixtape after the jump and don't forget to leave your thoughts and comments. 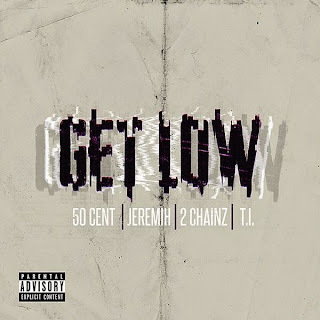 [New Music] 50 Cent "Get Low" feat Jeremih, 2 Chainz, & T.I. Last time 50 Cent and Jeremih collaborated on track together, they had a smash with "Down On Me." 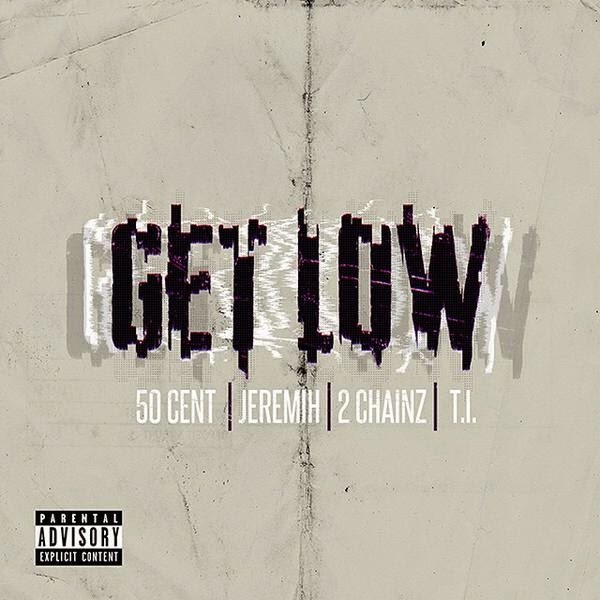 Today, 50 reunites with the Chicago vocalist for his brand new single called "Get Low." Its packed with heavy bass for the clubs and it also features T.I. and 2 Chainz. Take a listen to the track below. 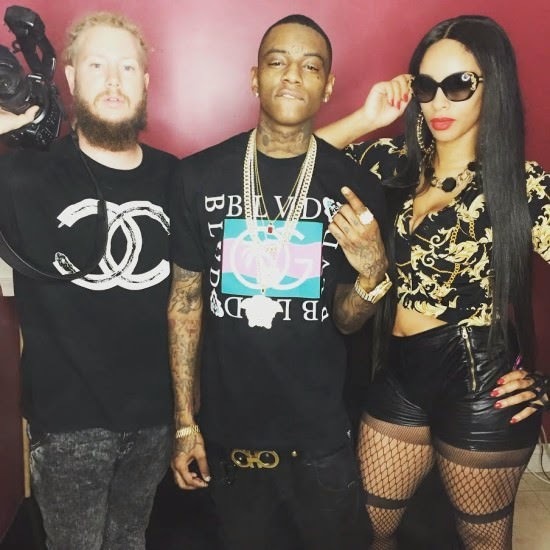 Soulja Boy & Chella H Release Behind The Scene Photos of "Fleek"
Earlier this week, Soulja Boy released a brand new mixtape for the streets called Swag and on the project, it included a standout favorite track called "Fleek," which featured Chicago's own Chella H.
On yesterday, Chella took to social media to share the two have gotten together with Director Nick Branzisky in L.A. to give the track the visual treatment. Even though she doesn't mention when the video is dropping, she provided pictures from the shoot to let you know its real. View after the jump. 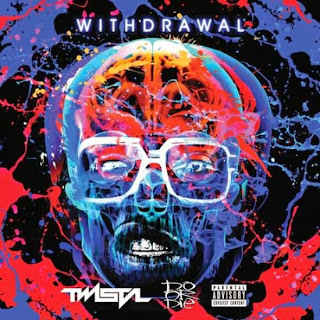 [New Video] Twista & Do or Die "Aqua Fina"
Now that their new collaborative project Withdrawal is available on iTunes, Chicago veterans Twista and Do or Die give their leading single "Aqua Fina" the visual treatment. The video features B. Scott and its packed with a pool full of ladies. Watch video after the jump and don't forget your comments. 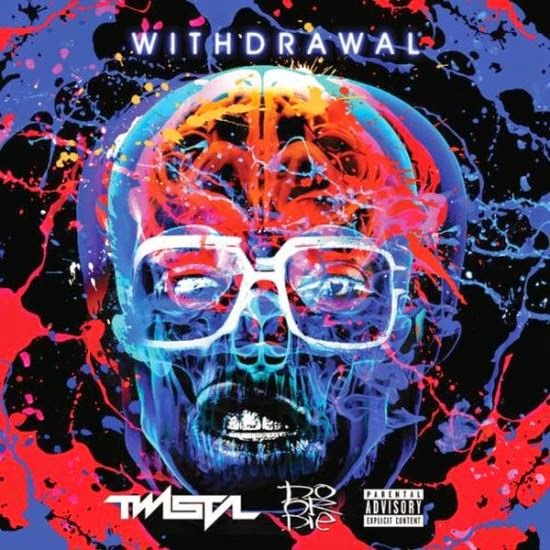 [EP Stream] Twista & Do or Die "Withdrawal"
Reunited and back together again for the streets, Chicago veterans Twista and Do or Die delivers a new collaborative EP called Withdrawal. 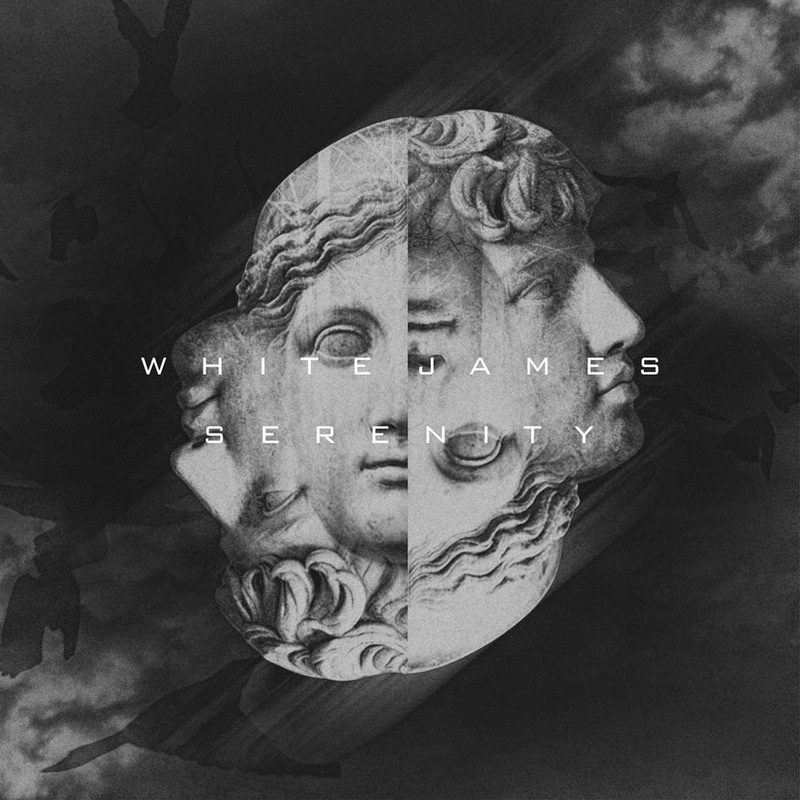 The new offering contains six new tracks, including their latest single "Aqua Fina" featuring B. Scott. Check out full stream below and purchase on iTunes. 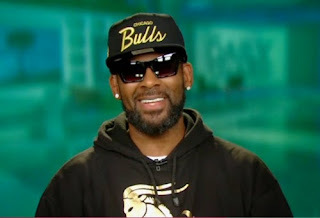 [Video] R Kelly Announces 14th Studio Album Called "Buffet"
After 27 years in the business, R. Kelly is still making hits and doesn't seem to be going anywhere soon, as a matter of fact, the singer/songwriter is gearing up to release his 14th studio album called Buffet. 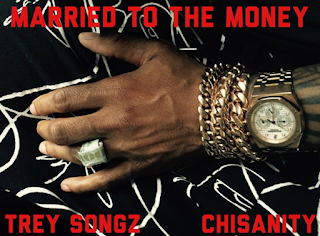 Kellz recently visited HLN's The Daily Share to talk with Rocsi Diaz and he explained the title. "I'm 27 years deep in the business, I've been blessed to do this music for so long and I've got a lot of great songs under my belt, and fans love it. But, I've got all different kinds of generations of fans now, and I have to feed everybody. You've got hip hop, you've got old school music with the "Step In The Name of Love" type, then you've got traditional R. Kelly, sensuous sexual kind of music. It's just a variety of things, so I call it the buffet." Watch R. Kelly full interview with Rocsi after the jump and don't forget to leave your comments. Known to having some of the catchiest songs in hip hop, Soulja Boy is back with a new collection of music for the streets. 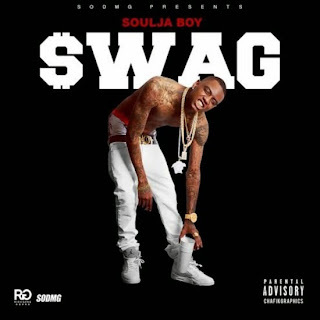 Today, he delivers his brand new mixtape called Swag, which includes his stand-out favorite called "Fleek" and it features Chicago's own Chella H. Take a listen after the jump. So far, 2015 has been truly great for Common. Earlier this year, the legendary rapper from Chicago was honored with an Oscar at the Academy Awards for his track "Glory" and earlier today, he pulled in a honorary doctorate, as he joined the Class of 2015 at Winston-Salem State University in NC. After receiving his award, Common took to Instagram to show his gratitude for his prestigious honor. "Congrats to the 2015 graduates of #WSSU #Progress Thanx for the Honorary Doctorate! Dr. Lynn has a nice sound to it. #ImGeeked #WonderfulDay #HBCU"
Earlier this week, Common's good friend and fellow Chicagoan, Kanye West, received an honorary doctorate as well from the School of the Art Institute of Chicago. Watch Com's video after the jump. [New Music] White James "Serenity"
Gearing up for the summer, White James releases brand new music for the streets called "Serenity." According to our source, the leak serves as the intro for the Chicago rapper's upcoming new mixtape FOO FOP, which is set to drop later this year. Take a listen after the jump and leave your thoughts. 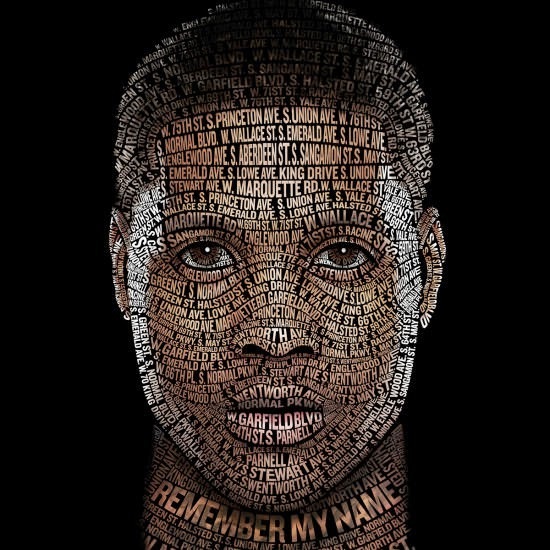 [New Music] Lil Durk "What Your Life Like"
While the streets impatiently wait for his Def Jam debut album Remember My Name to drop on June 2nd, Lil Durk delivers new music to hold you over. Today, the Chicago rapper releases his latest new offering called "What Your Life Like" and its produced by Young Chop on the beat. Listen below. Since making his return to his hometown Chicago, Kanye West has been really making his rounds. 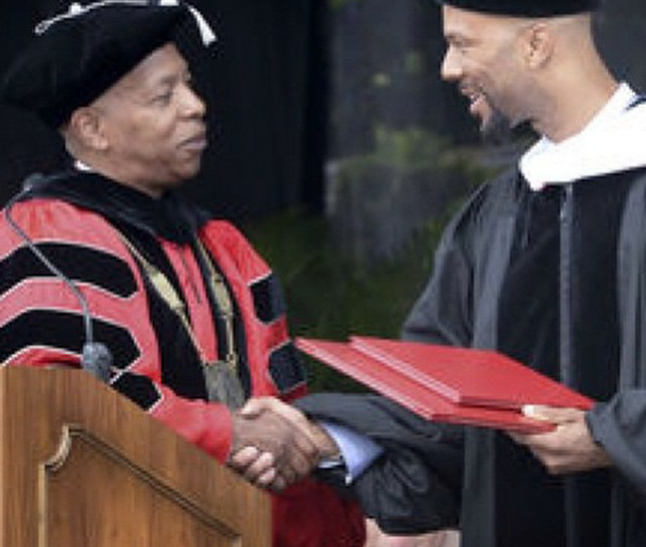 This past weekend, the "Yeezus" rapper was spotted performing at the Bulls playoff game versus the Cavs and today, he received a honorary doctorate from the School of the Art Institute of Chicago. Tonight, Kanye made a surprise appearance at Chance The Rapper's Open Mike. 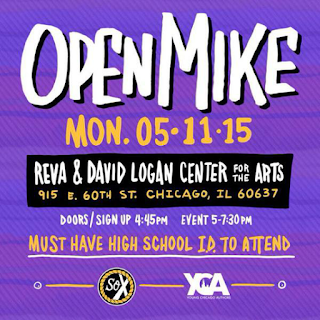 The event took place on Chicago's Southside at Reva & David Logan Center for the Arts and it was packed. During his visit, Kanye joined Vic Mensa to perform "U Mad" and "All Day." Watch video after the jump. Throughout his illustrious music career, Kanye West has been known as The College Dropout but today, he's being looked at differently. Earlier this afternoon, the "Yeezus" rapper returned to his hometown and received a honorary doctorate from the School of the Art Institute of Chicago. 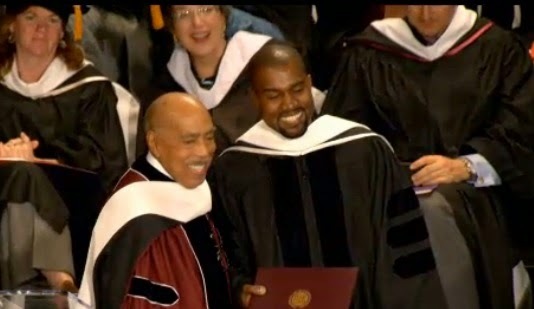 During his acceptance speech, Ye made reference to George Bush, quality of life and more. Watch below. 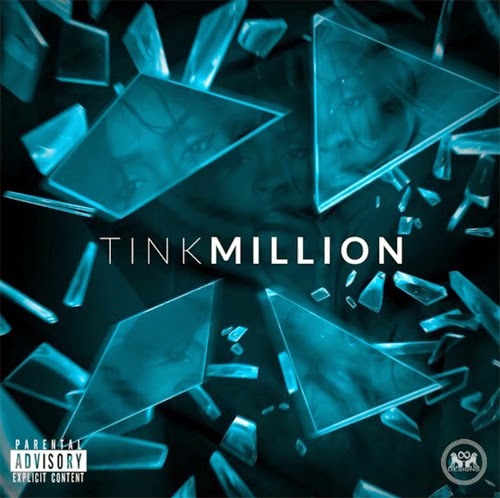 Delivering new music, Timbaland's new artist Tink pays tribute to Aaliyah and gives her classic hit "One In A Million" a new makeover. Check out Tink's new version below and don't forget comments. Tink's debut album Think Tink is set to drop later this year. Spike Lee's upcoming movie Chiraq has recently received a lot of backlash due to its controversial title; however, the project is still moving forward. Today, a casting call was held for Lee's upcoming film looking for extras and the locals throughout the City of Chicago showed up in large numbers. 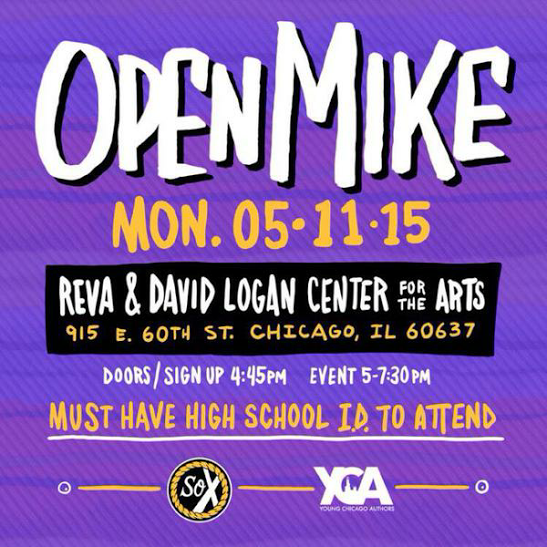 The casting took place on early Saturday morning at St. Sabina and ended later in the evening. The event was instructed by 4 Star Casting and it was filled with different ethnicities of all ages. Even though, Spike Lee wasn't spotted on location, Father Pfleger was in attendance and very supportive. Meanwhile, its reported the "Do The Right Thing" and "School Daze" director is set to start filming on Chiraq on May 19 through July 10. For now, check out exclusive pics from today's casting below. [New Mixtape] Katie Got Bandz "Zero To 39th"
Always rep'n the lowend, Chicago rapper Katie Got Bandz is back on the scene with brand new heat for the streets. 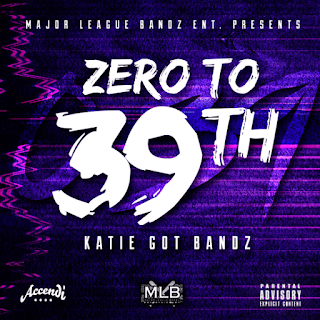 Today, she releases her latest mixtape called Zero to 39th and it contains 13 tracks with beats from D. Gainz, Lex Luger, and Blokondatrakk. The project also includes the Soundman produced-track "Hella Rackz" featuring Butta Da Great. Check out tracklist/stream after the jump. Dame Dash and Kanye West are reunited again and today, they release the first look at their new upcoming mixtape movie called Too Honorable. The flick is packed with gunfire and its set to drop on May 25th. It also stars Cam'ron, Dame Dash, Stacey Dash, Styles P, and others. Take a look below. 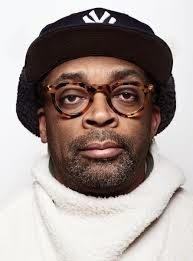 Despite recent comments and controversy surrounding his title, looks like Film director Spike Lee is moving forward with his new movie called Chiraq. According to our source, the "Do The Right Thing" and "Malcolm X" director is looking for extras for the Chicago-based film and get this, he's not picky. According to 4 Star Casting's Facebook page for the movie, the casting call for the Amazon Studios film will take place on Saturday, May 9th at St. Sabina in Chicago's Gresham neighborhood on the City's Southside. Its reported the movie would begin filming May 19 - July 10 and needs stand-ins and hundreds of extras of all races and background ranging from 7 to 75 years old. male or female. Meanwhile, Chicago mayor Rahm Emanuel recently stated he doesn't approve of Lee's movie title 'Chiraq' but he didn't mention if he asked the film director to change it. For now, let's just wait on it. 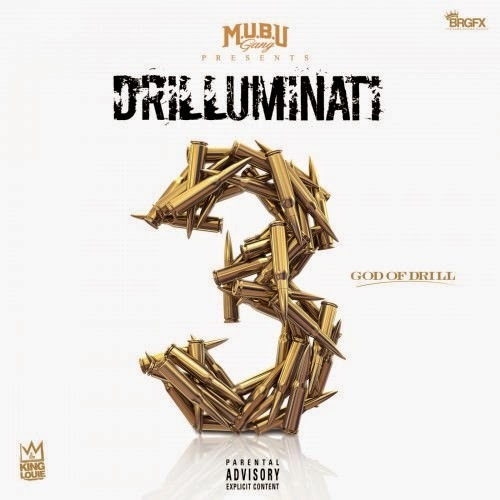 [New Music] King Louie "Pray For Me"
Delivering new music for the streets, Chicago rapper King Louie releases new track called "Pray For Me." According to FSD, the track was originally set for his Epic Records debut Dope & Shrimp but now, its featured on Exclusive 773's new mixtape. Take a listen below and leave your comments. Everybody knows Kanye West is full of surprises and always keeping his fans on their toes, right? This past weekend, the Chicago rapper took to Twitter to inform everyone he has renamed his 7th solo album. The previous name was originally called So Help Me God but now is titled Swish. 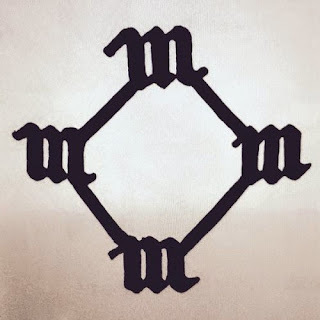 As of now, its no word on Kanye's new album release date but he did mention the title may change again. 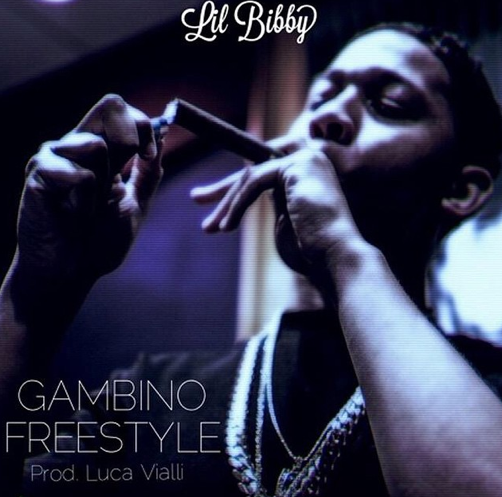 [New Music] Lil Bibby "Gambino (Freestyle)," "F.I.L.W.T.P.," & "Better Dayz"
Continuing to stay on the grind while he's out on tour, Chicago rapper Lil Bibby releases brand new music for the streets. Today, he drops off new tracks called "Gambino (Freestyle," "F.I.L.W.T.P.," and "Better Dayz" featuring Lil Herb. Take a listen below and don't forget to leave your comments. In light of the recent tragedies that's causing national attention in Baltimore, MD, Lupe Fiasco revists his 2006 debut album Food & Liquor to bring you his latest video called "It Just Might Be Okay." In the video, the camera work of Impakt Studios takes us throughout the City of Chicago and gives us a real glimpse into the town. It feature an appearances from Crucial Conflict and its ready below.